Three Easy Steps to distinguish yourself and enhance your scholarly impact! Open Researcher and Contributor ID (ORCID) is both a standard and a service to help researchers establish and maintain their scholarly identity. ORCID helps distinguish researchers with similar or identical names, differences in spellings or translations of names across languages, and change in their name or affiliations over their career. ORCID aims to prevent name confusion in digital collections of publications or databases. 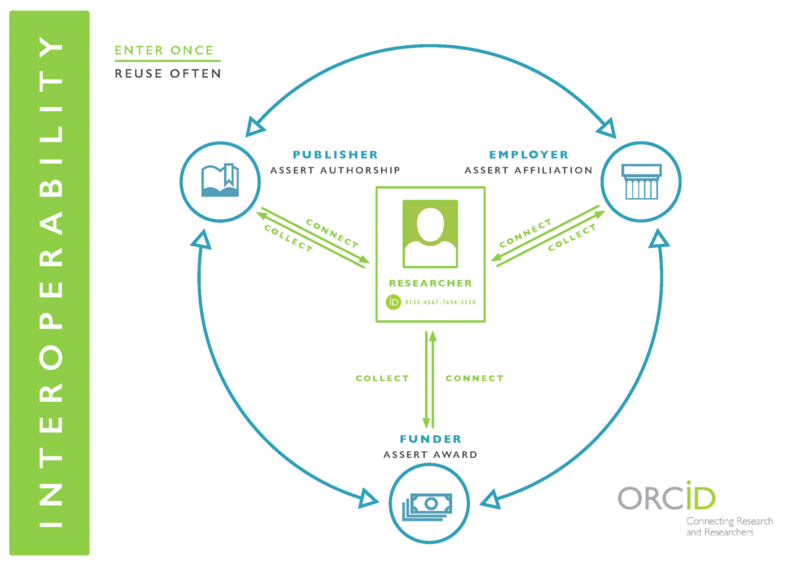 ORCIDs assign unique and persistent identifiers and manage records of researchers and their research activities including scholarly works, affiliations, and funding. If you have ever tried to locate all the works of a particular Tom Smith; or worried that works under your maiden name are not being retrieved by interested parties; or if you are concerned about the occurrence of variant transliterations and spellings of your name in various citation databases or other researcher information systems, you would find benefits from using ORCID iD! Cost effective - It is free! ORCID is a not-for-profit organization, sustained by fees from member organizations including Texas A&M. 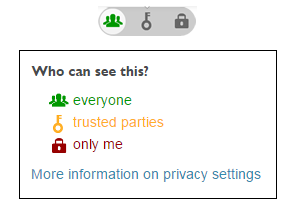 ORCID’s work is open, transparent, and non-proprietary. They are guided by the principles of privacy and researcher control, and the vision of identifier-enabled research information infrastructure. Many universities are integrating ORCID into their processes and systems. Texas A&M includes ORCIDs in our directory if available. Texas A&M University Libraries, as an ORCID member organization, has associated ORCID iDs with current researchers at TAMU, including faculty, research staff, and graduate students. You create and/or connect your ORCID iD with TAMU system. TAMU obtains & stores iDs and access tokens. If you need help with creating your ORCID iD or have further questions, please contact us (orcid@library.tamu.edu).